middle name is listed as "Clifton," and his rating as "Machinist's Mate, Third Class," in some sources. 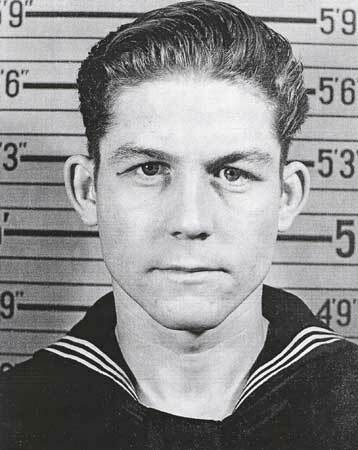 Bill survived the sinking of his boat, but was killed while being transported aboard Chuyo from Truk to Japan when it was sunk by USS Sailfish on December 4, 1943. Please note that most sources mistakenly spell the island's name"Groluk."